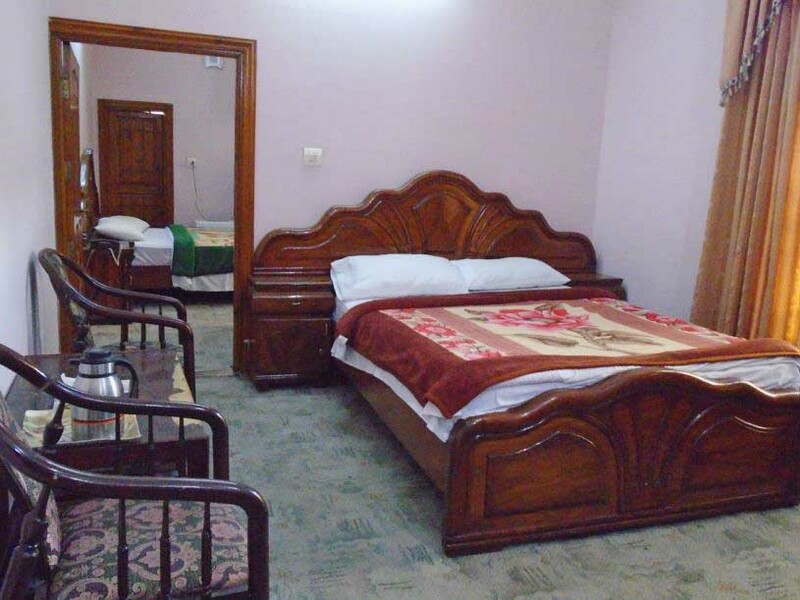 Book Hotel Hill City Fizaghat Mingora Swat on cheap rates | iMusafir.pk. 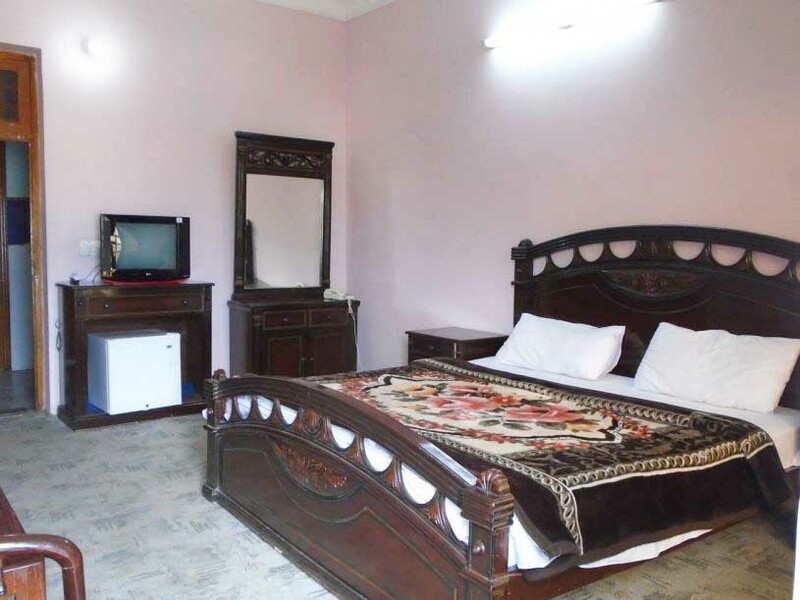 Situated in lush green environs of Fizagat swat the hotel offers best standards of opulence and comfort.It is health giving station of country which attracts tens of thousands of “Tourists” both domestic and abroad every season. It has 15 single and double bed room suits. Each of them is elegantly furnished suite has four, three and two bed rooms. besides it has Presidential and executive suits. Each suit is equipped with TV set with cable connection, 6MB of broadband internet connection, sitting area/TV lounge, kitchen and dining table. 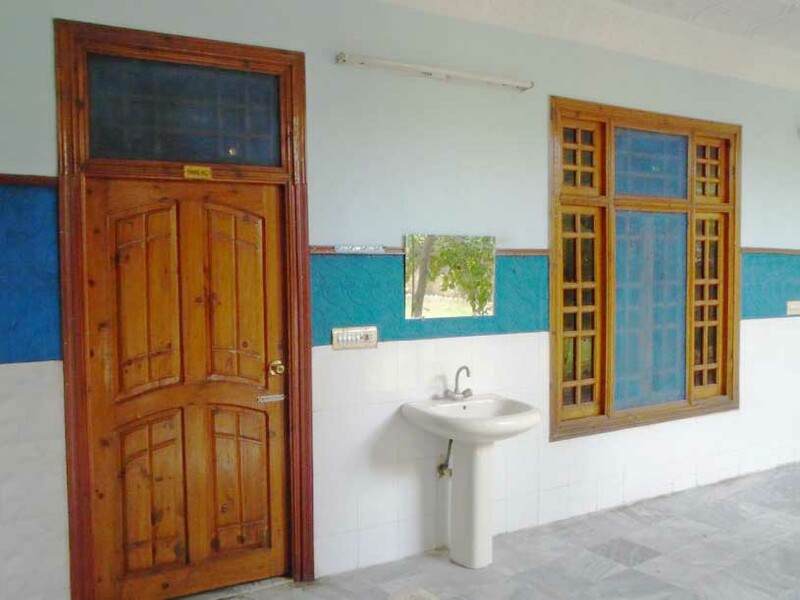 The hotel also offers hot and cold running water, restaurant, car parking, room service, play area for kids . 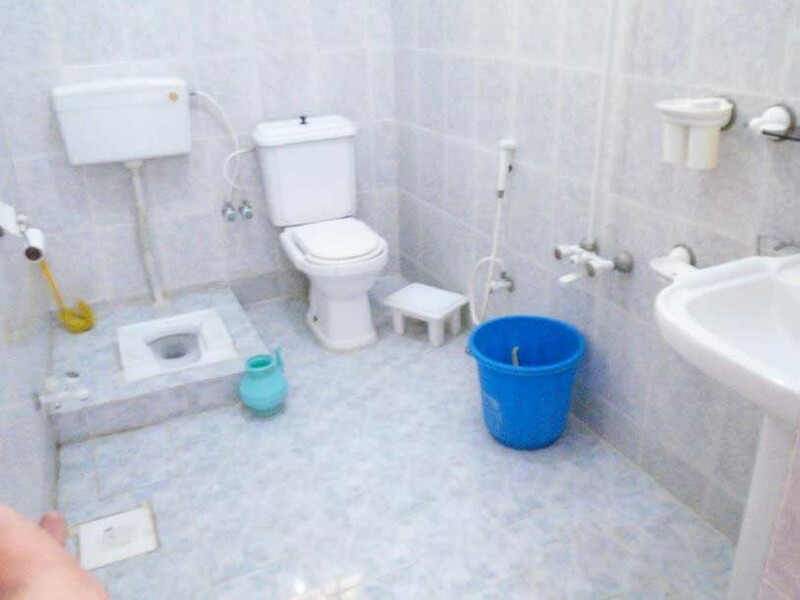 It also has small conference room.yet the level of our services and scale of facilities and the standard of our accommodation is far higher of our tariff.Hills City Hotel is situated a unique venue of Kalam Road swat which. Seeing is believing. 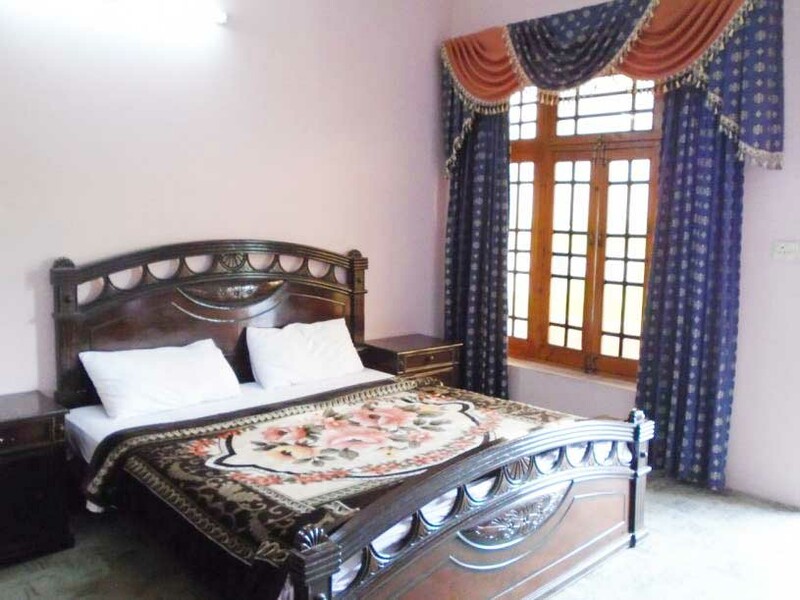 You come, see and stay with us, you will feel Hotel Hills city as your second home in swatvalley. We do hope that our hospitality will come up to your expectation.